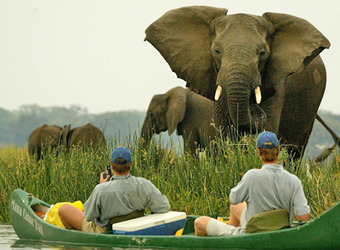 Zimbabwe is a bit of a secret as brilliant safari destinations go—off the well-trod routes, big on genuine wilderness, small on crowds—unless they’re crowds of elephants, like those that lumber through Hwange, or hippos, like the noisy pods that fill the channels in Mana Pools. 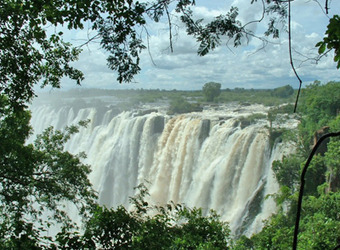 This immersion in Zimbabwe’s remote wildlife meccas features three days in each national park, plus a visit to Victoria Falls, arguably the most extraordinary waterfall on the planet. 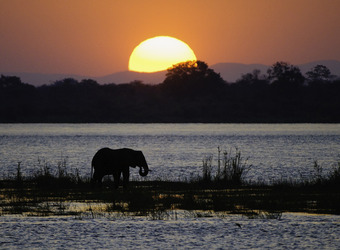 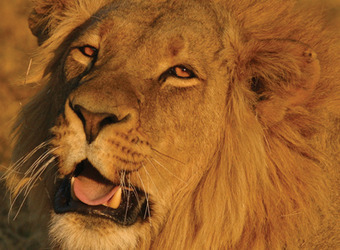 Zimbabwe has fallen off the radar for many travelers, but the wildlife here is truly not to be missed. 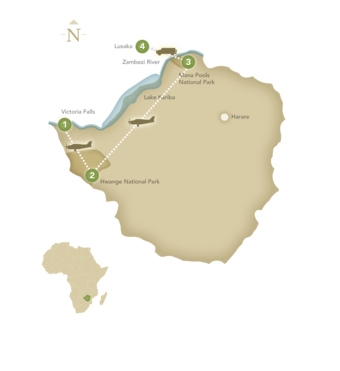 Scout for the Big Five amid genuine wilderness, and add the majesty of Victoria Falls--this is a country that will not disappoint!